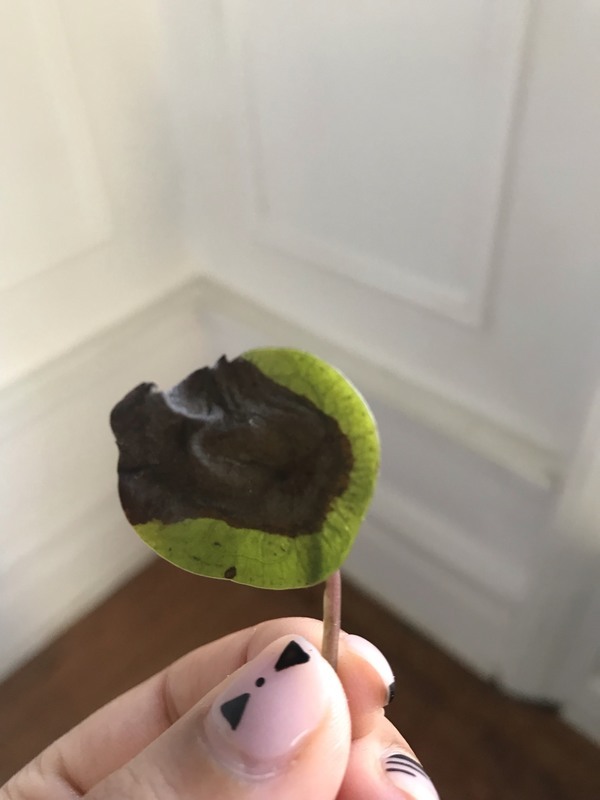 I got a mini pilea peperomioides from the UWS Sill a few weeks ago and it hasn't been doing well. I initially had it near a north facing window but moved it to an unobstructed west facing window after reading that north facing windows provide lowest light levels. I may have over watered in that I didn't let the soil really dry out between waterings. Any thoughts and comments would be incredibly helpful! thank you! Paris Lalicata Hi Selena! The colors of the leaves can be an indication of overwatering. Are any other parts of the plant soft and mushy to the touch? After removing all dead and brown leaves it would be a good idea to investigate the roots and see if root rot has set in. If this isn't the case I've seen leaves brown like this due to cold damage. If you leave a window open for too long cold drafts can do bad damage to your plants.. hope this helps!